These shirts are styled for a tight fit and are designed for women only. For exact measurements please consult the size chart below. 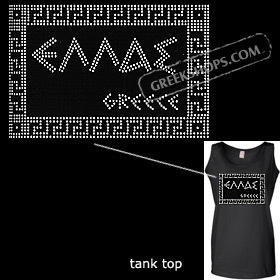 Women's tanktop with metal stud design. Select the shirt size and color of your choice from the dropdown menus.